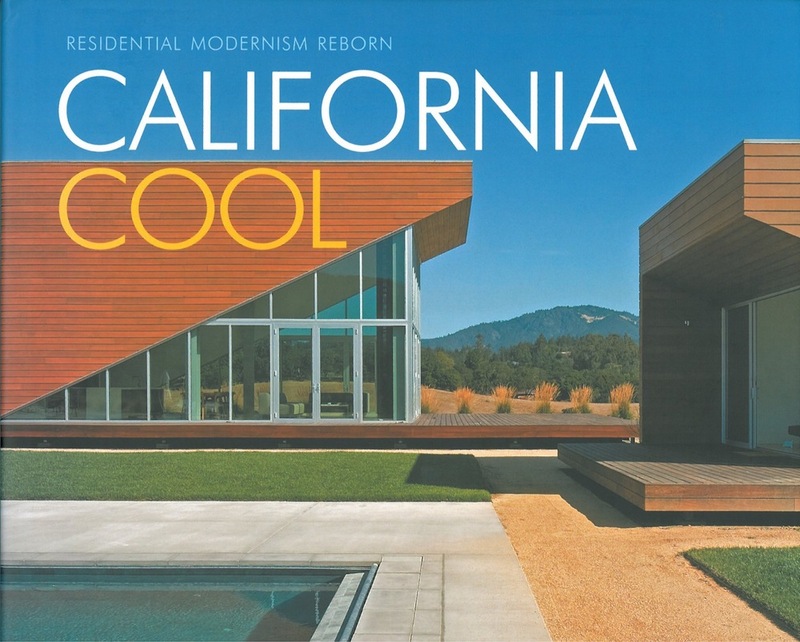 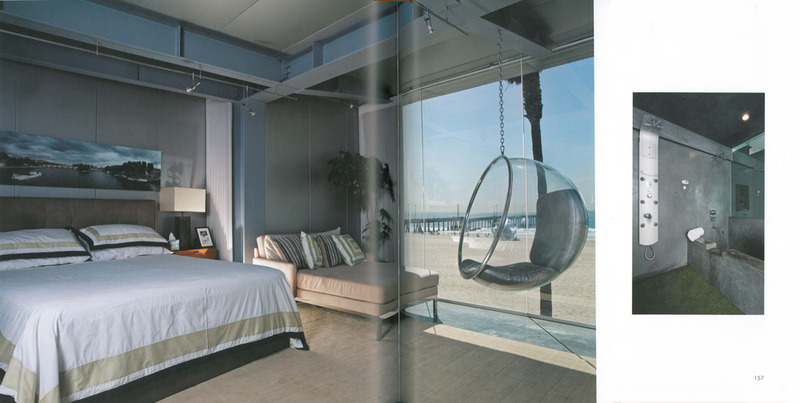 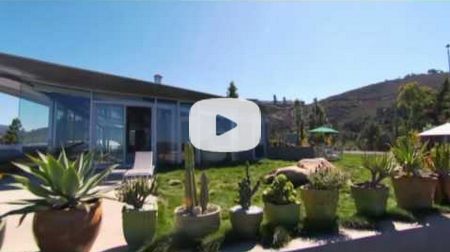 The Panel House was photographed by well known Californian architectural photographer Russell Abraham for his most recent book California Cool. 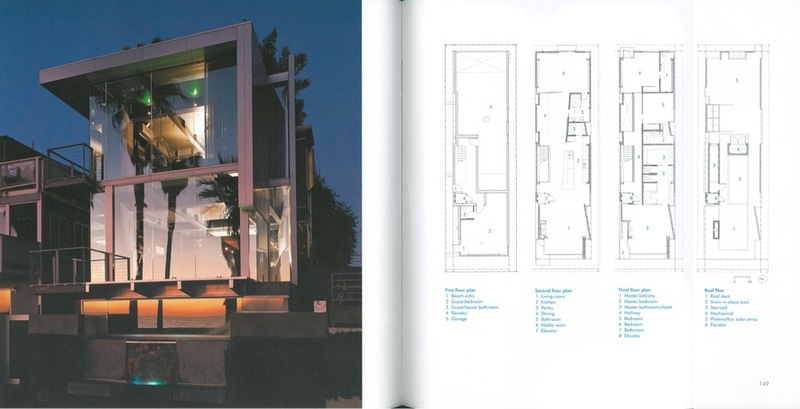 The book is extremely well done and features many other well known Venice & Los Angeles architects. 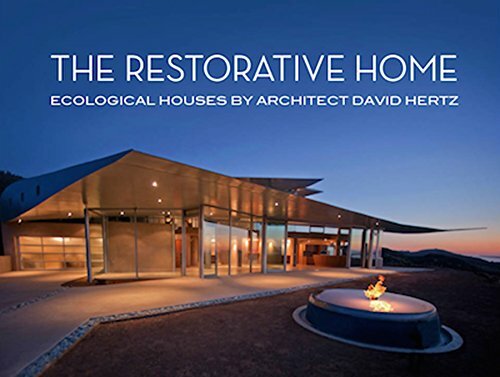 We highly recommend picking up a copy, available at Amazon.